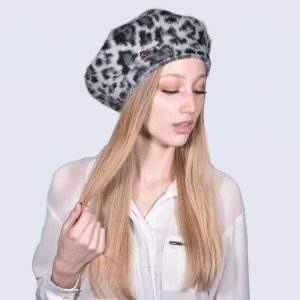 Our latest addition to the beret family, keep it classy with a fun twist in these new animal print berets. 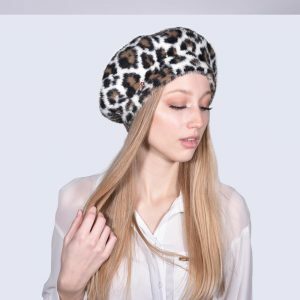 Available in brown, grey and scarlet leopard print, pair with an all black look or match to your outfit and spice up your look for the colder months! These stylish berets feature our signature rose gold heart tag.